Sustainable Energy Systems and Policy Universitas Indonesia (SESP UI) is an integrated research cluster on complex energy systems and policy analysis, trying to understand the environment, economic and social impact of energy systems. The research approach is integrated and holistic by multi-dimension and multi-scale analysis of field of study. 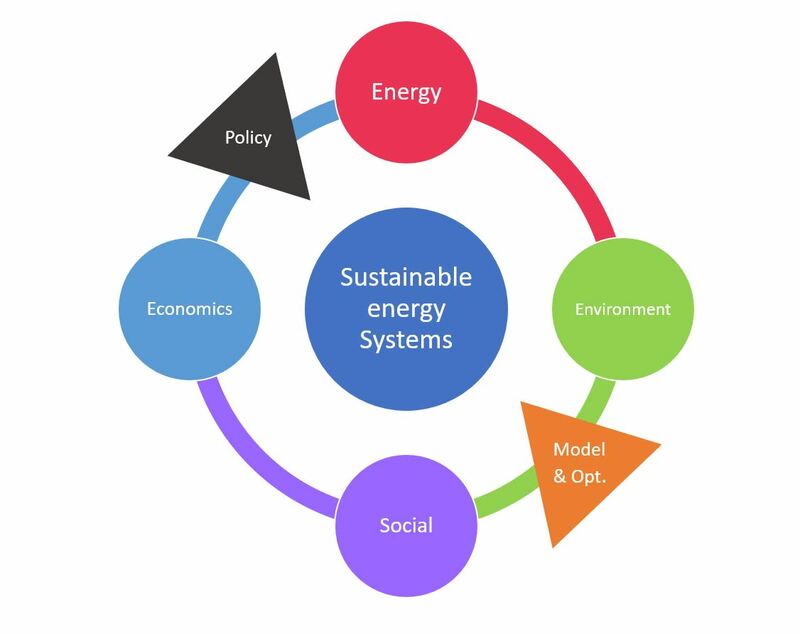 Goals: conducts multi-discipline of natural sciences, engineering, social science and economics to develop sustainable energy systems by exploring the relationship of energy systems, economy, environment, and social in order to support the decision making process for the government and the industry.